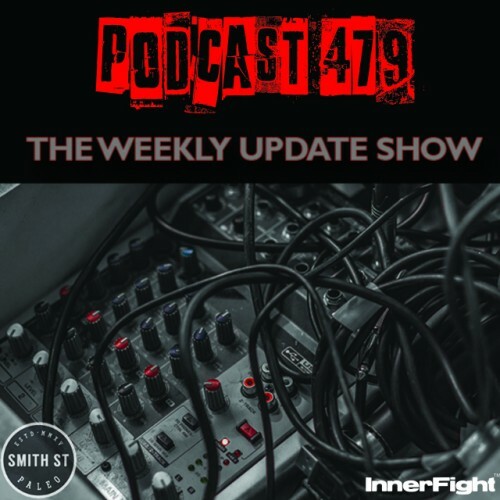 HomePodcasts#479: The weekly update show. #479: The weekly update show. Tune in above or get Podcast #479 on iTunes now. 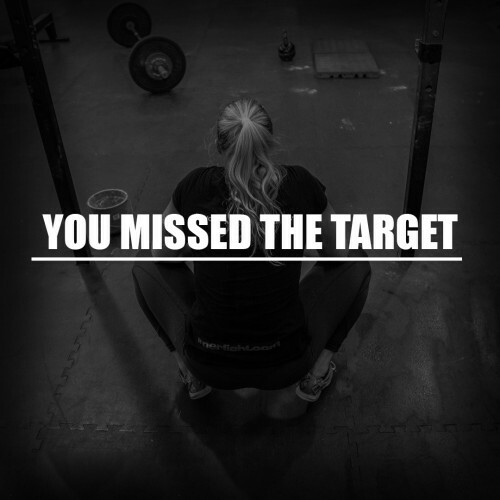 PODCAST #478 LISTEN NOW: What motivates you and why? The debate between “Intrinsic” & “Extrinsic” motivation! #443: Pre workout nutrition. Fitness under 3 minutes.